The Sherwin Miller Museum of Jewish Art (SMMJA) and its collections have been a part of Tulsa for decades. It began in 1965 when a local synagogue brought a traveling exhibit, “Traditional Ceremonial Art,” from the Jewish Museum in New York to the Tulsa community. The mission of the SMMJA is to preserve and share the legacy of Jewish art, history and culture. 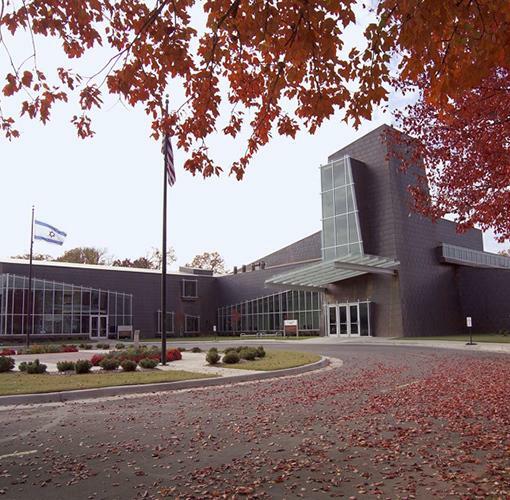 Through exhibitions and educational programs focusing on Jewish culture, history, religion, and art, the Museum hopes people will come to understand and identify with the Jewish experience.